The Nat G is a starter mini gun for Zicatela on medium days. Designed for getting you into the overhead surf when a regular shortboard is too small. 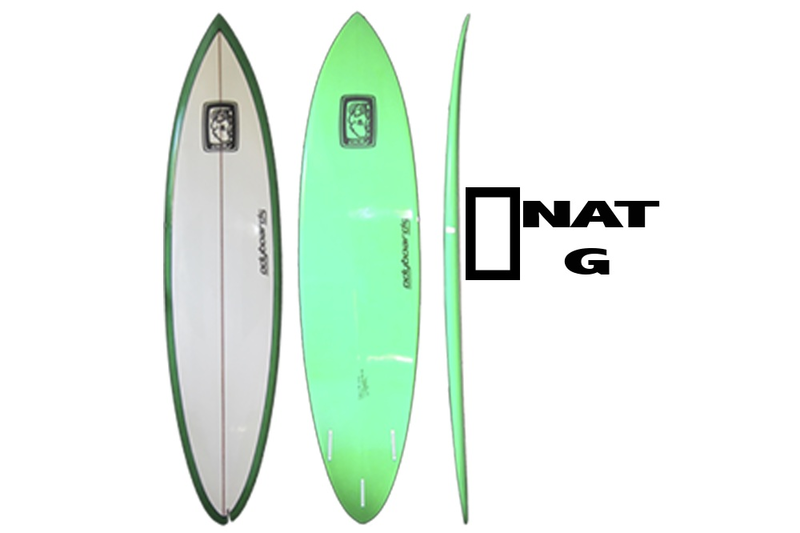 Show off your smooth, retro style in the barrels with the Nat G.